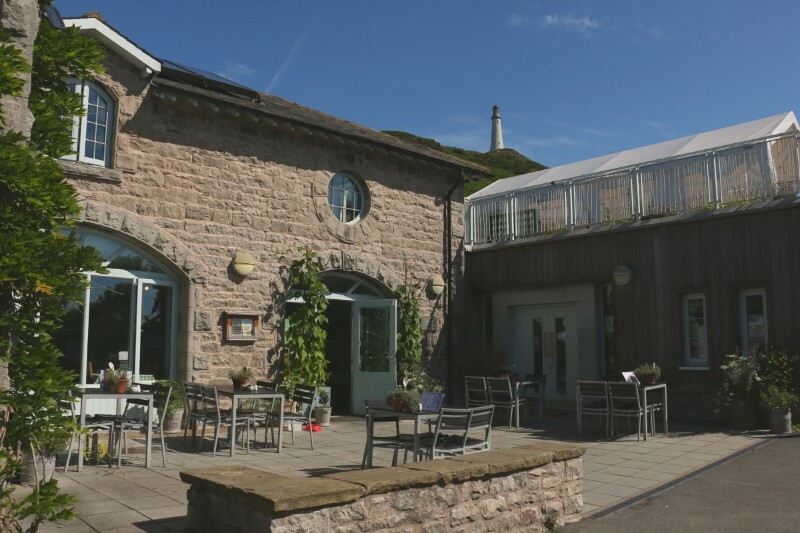 Our friendly and welcoming café was a Cumbria Life Food Award Finalist for ‘Café of the Year’ 2016 and is a Tripadvisor Certificate of Excellence holder. 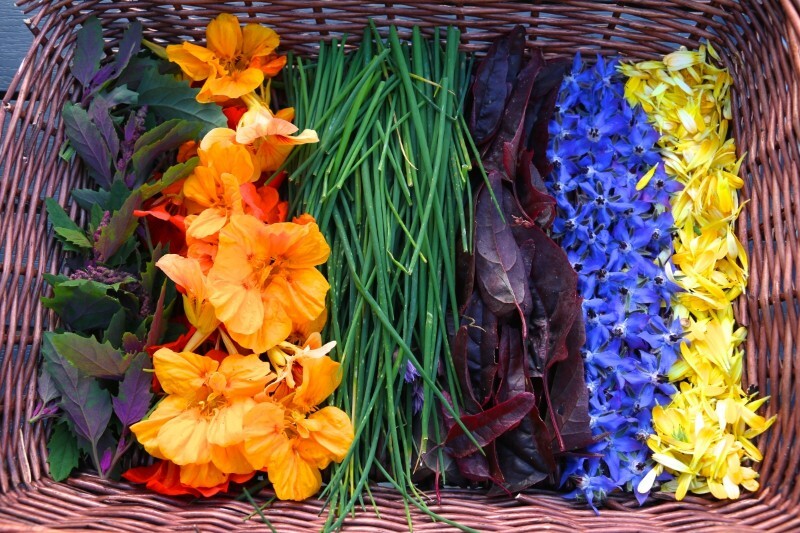 It creates delicious, freshly prepared food using local produce including ingredients grown in our own kitchen garden. The café is just a short walk from the hustle and bustle of Ulverston’s busy main streets. With free parking, access to Sir John Barrow Monument, a sheltered sunny courtyard and roof terrace, plus all the amenities of Ford Park within reach, it is a wonderful place to relax. There’s even a gallery space with regular exhibitions. 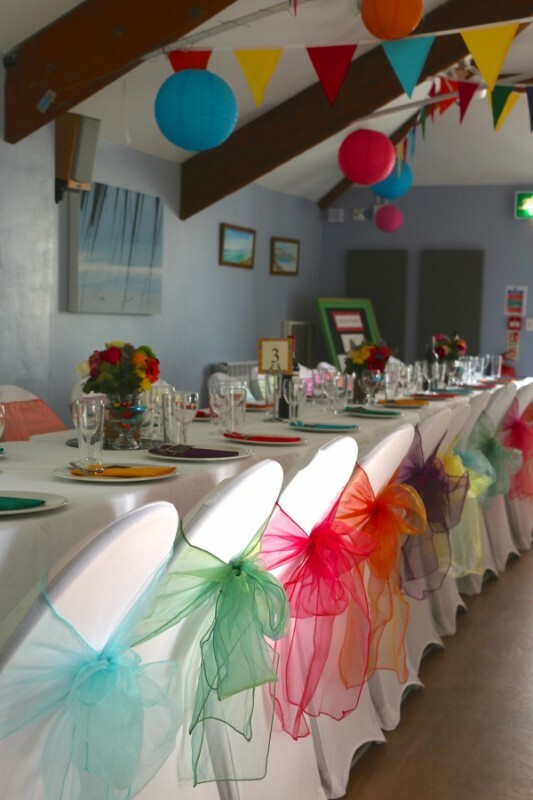 The Bistro is open for evening dining on select dates throughout the year and can also be hired for private parties and special occasions, and is a licensed wedding venue offering distinctive and intimate locations. Ford Park is a 2016 Green Flag Award winning eight acre park in the heart of Ulverston. 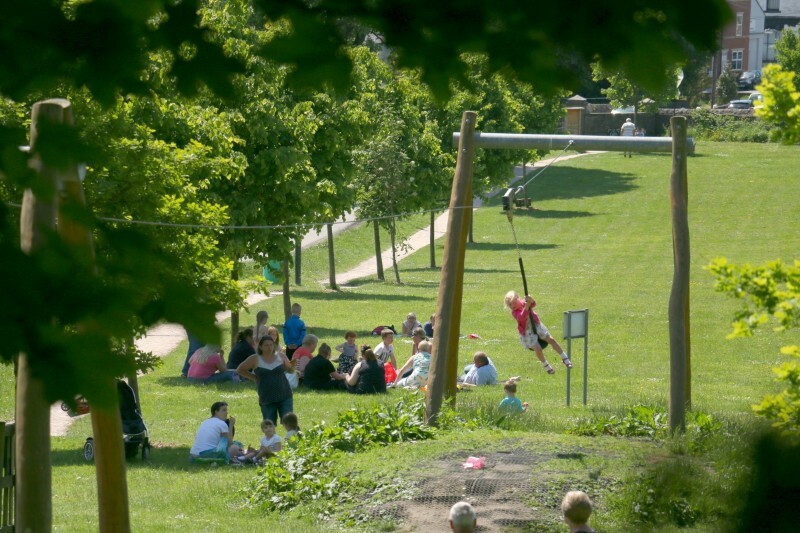 The park, managed and maintained by the charity Ford Park Community Group, offers a range of habitats to explore and enjoy. 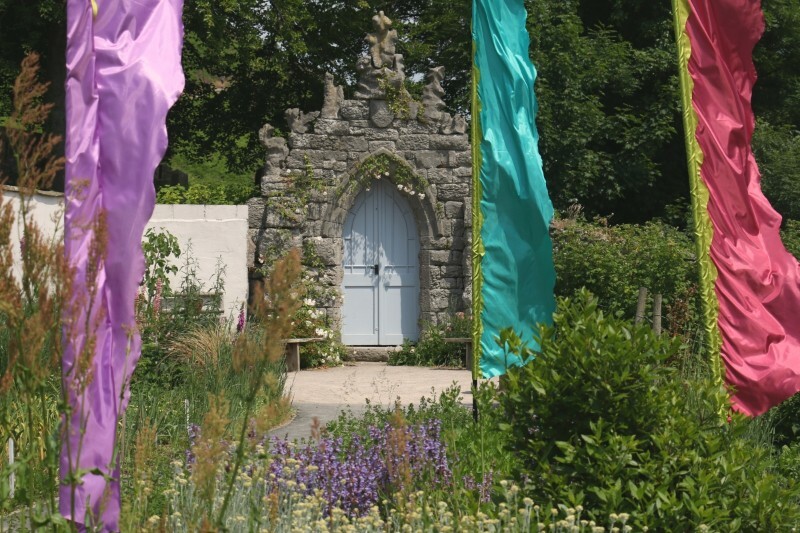 Delight in the informal gardens, the cool shade of the woodland walk, natural playground, playing field, dog walking space, the riotous carnival of colour in the wildflower meadows, orchard and ever-changing walled kitchen garden. Ford Park is the venue for many of the town festivals including Ulverston Carnival and the Lantern Parade Finale and offers a variety of events such as open air theatre performances, Apple Day Festival in October and very popular Family Activities every Wednesday during school holidays.